Since joining our Velocity Health programme, OurPath is revolutionising the way in which Type 2 diabetes is treated. A new WIRED article features their great work, which can be read here. 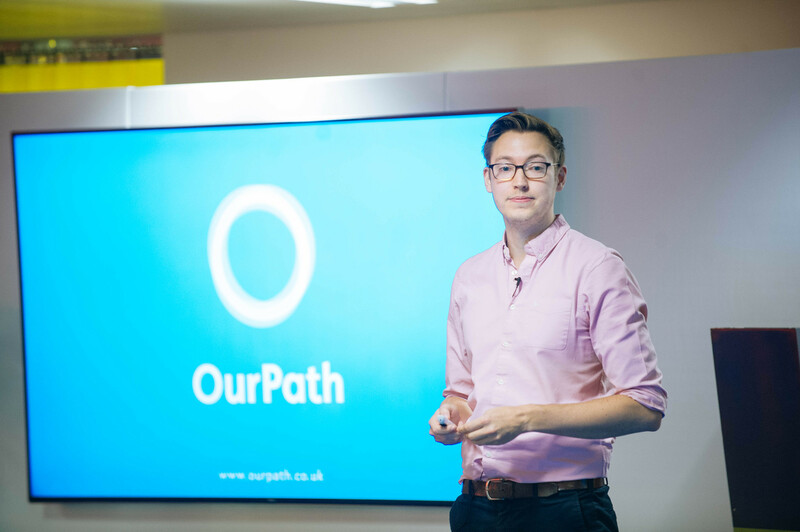 The health-tech start-up uses CBT (Cognitive Behavioural Therapy), 3G scales and the OurPath app to deliver round-the-clock help and guidance to sufferers. With OurPath, the NHS will spend only £300 treating a Type 2 diabetes patient over their entire lifetime, as opposed to around £1,000. The £700 difference for each patient could save the NHS as much as £525 million by 2020.